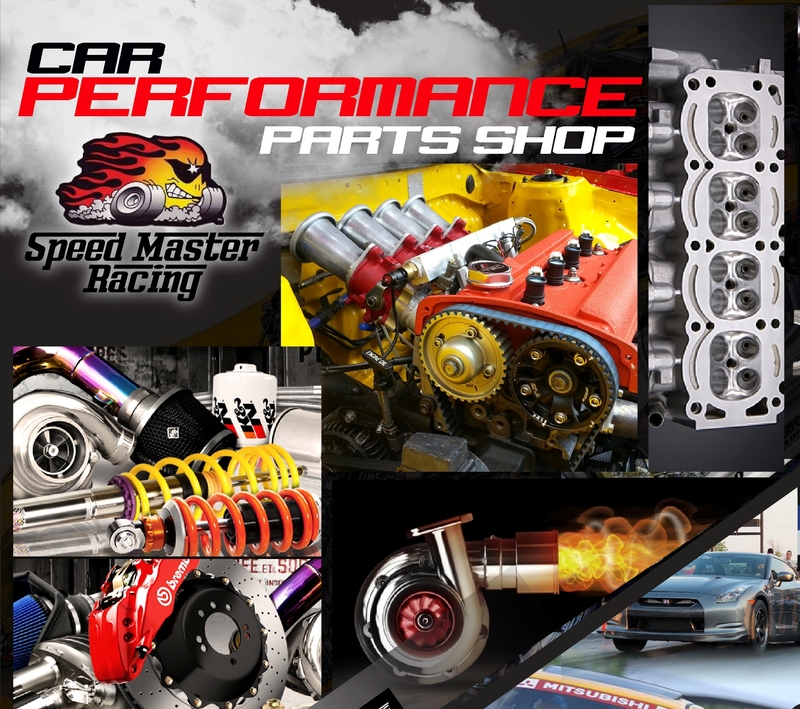 Established since 2008, Speed Master Racing (SMR) is a Malaysia based online store specialized in 4A-GE products and modifications. SMR is an independent online store run by a very passionate Toyota enthusiast. Having experienced with motorsports since 2012, SMR has been through many research & development for the best possible 4A-GE modifications. With the knowledge, you can expect top quality service from SMR. With a small humble online shop, SMR offers a wide range of shipment to all around the world. SMR is also currently experimenting on more 4A-GE engines and is aiming to increase the product range for customers to purchase and provide increase of performance.